The Elastic Cloud Gate console is the alternative solution to your AWS Management console. We aim to provide revolutionary solutions for users who need help in automating their AWS management tasks. We provide assistance in managing AWS tasks that cannot be achieved straight from the AWS console. Our services focus on AWS Automation, AWS Security as well as AWS Disaster Recovery and AWS Cost Saving management. We know the importance of protecting valuable resources, which is why we aim to give users peace of mind through our various AWS services. How many snapshots you are maintaining. 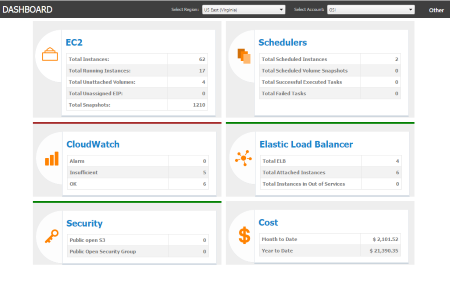 The dashboard is ideal for AWS monitoring since you get to see the big picture with just one look. In addition, it allows users to monitor everything properly. There will always be questions about whether or not your AWS is secure. There are certain security groups that may pose potential vulnerabilities to your system. However, Elastic Cloud Gate can provide you with solutions to locate and battle any safety threats. The dashboard can help you spot any type of impending hazards that may affect your security. You can also check your On-Demand jobs’ status as well as evaluate all your schedules. Our AWS Management console can give you an alternative to review the AWS Trusted Advisor as well as generate the AWS network diagram. You have an access to manage your profile, modify the subscription plan and manage your users who can have access to your console. It also features a link to the Disaster Recovery section, which allows you to recover any mission critical data. 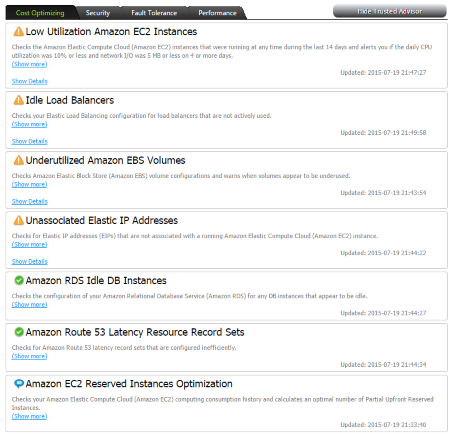 The dashboard also has a Monitoring feature that allows you to convert your computer to the AWS Monitoring Centrum. 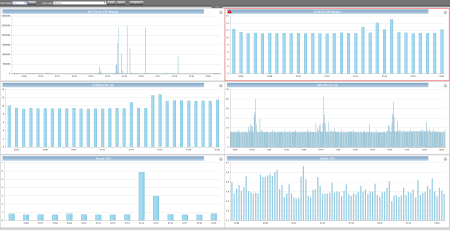 This allows users to monitor their critical cloud infrastructure performance. Our dashboard offers a wide variety of highlights and features that will surely help in improving your monitoring and management functions. These highlights, functions and features are sure to make your AWS management and monitoring easier and more efficient.